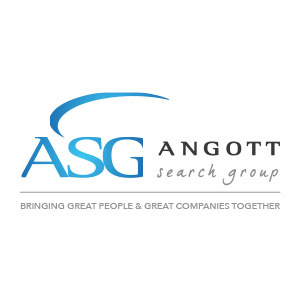 Angott Search Group has partnered with their banking client in Northeast Ohio in their search for a Deposit Product Manager. This person will work with internal business partners across all lines of business to research, design, price, promote, and launch new products and services. Perform market research and product, consumer and financial analyses required to design new products and services. Manage the project development of new products and services, including building business cases and presenting to members of executive management teams. Work with Marketing to recommend and implement promotions designed to increase product and/or service usage and/or enrollment. Track, analyze and evaluate product performance in order to provide actionable insights to continuously improve the products performance and profitability. Bachelor’s Degree in Marketing, Business or related field or equivalent experience with 2 to 3 years of relevant product management experience required. Must have experience with data analytics. Experience working with Retail Banking Deposit products preferred.